Rooms in Great Location in Monton. NO FEES!! 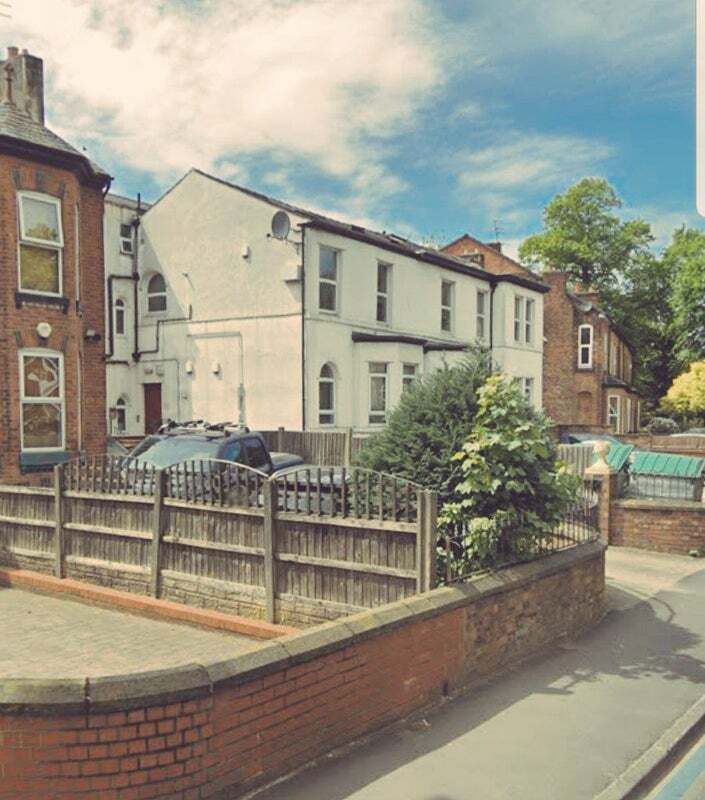 - Double and Single Rooms available in spacious shared flats on Monton Road. - Walking distance to vibrant village of Monton with its bars, cafes and restraunts. - Brilliant transport links to Manchester City Centre and the Trafford Centre. - Off street Parking available. - Super fast broadband included in rent.